Language can be beautiful. We all know this as readers and writers. But language can also be beautiful as a visual, even physical work of art. In pre-modern societies where literacy rates were low, most people who looked at written text experienced it as a work of art, not as a work of language. 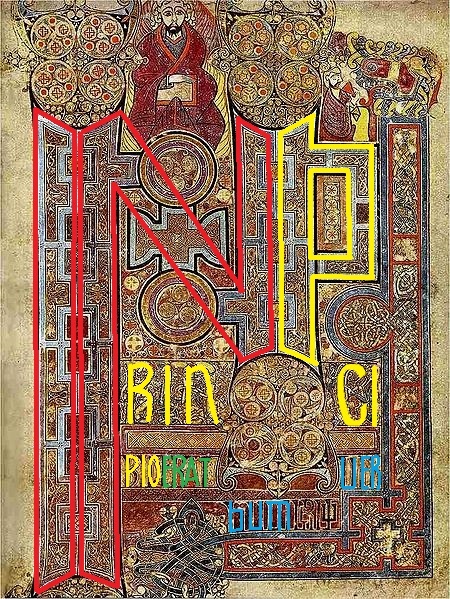 Here, for example, is the beginning of the Gospel of John in the Book of Kells. 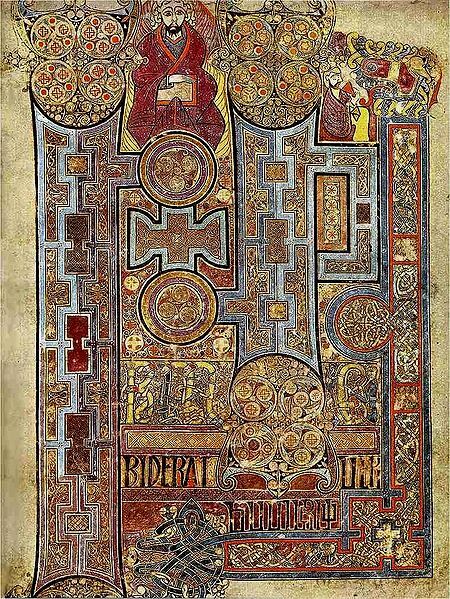 It may be hard at first to tell that there is even a text in the midst of this work of art, but if you know where to look you can find the Latin text: IN PRINCIPIO ERAT VERBUM (In the beginning was the word). Different styles of text can be used for artistic effect. 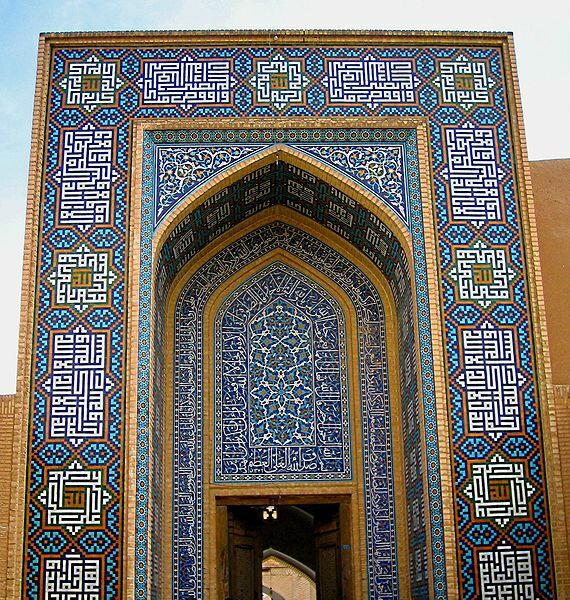 In this Persian iwan, the curves of classical Islamic calligraphy intertwine with a vine motif on the inner panels, but the blocks of rectilinear decoration around the outside are also text in a different style. 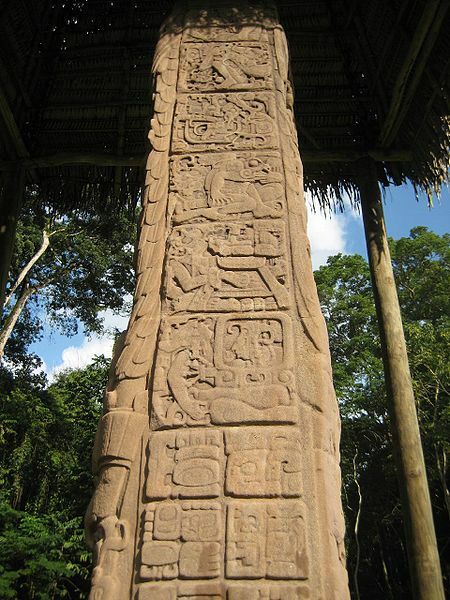 Art can become part of text, as in Mayan script, which combines phonetic signs and logograms representing words and ideas. Likewise, text can become part of art. 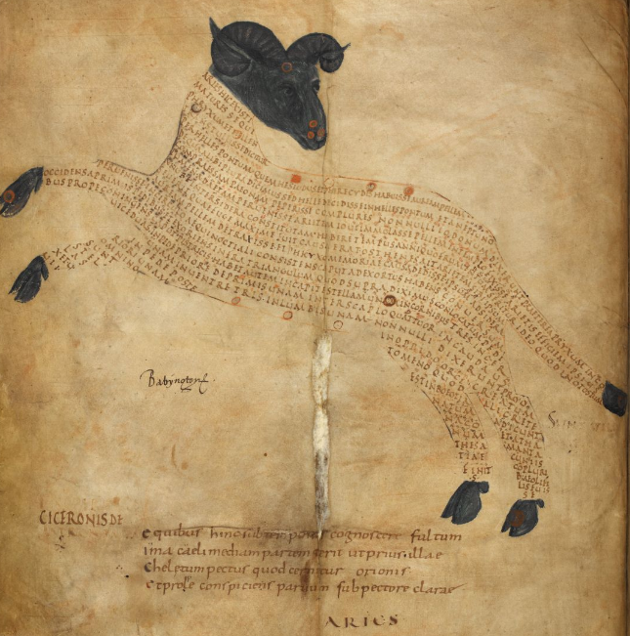 In this astronomical manuscript, text describing various constellations appears as an illustration of the constellation. It doesn’t even always matter if the text is comprehensible. 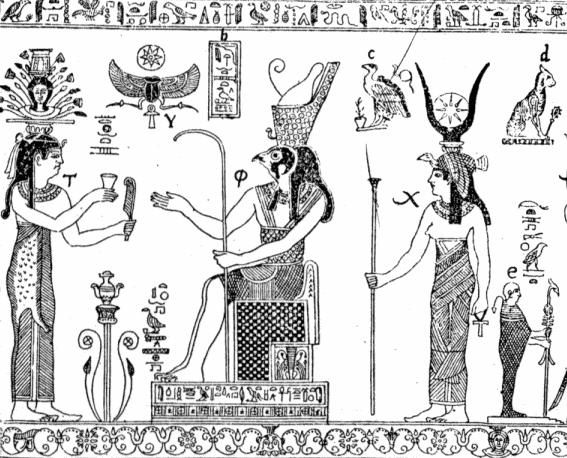 The so-called “Bembine tablet” is a work of Roman art in imitation Egyptian style, including hieroglyphic texts. While many of the symbols used in the piece are actual Egyptian hieroglyphs, they are used only for decoration and spell out nothing but gibberish. Text sometimes comes into art whose makers may not even have recognized it as text. This coin of King Offa of Mercia, in early medieval Britain, includes designs based on Arabic text, probably inspired by contemporary coins issued by the Abbasid Caliphate in Spain. 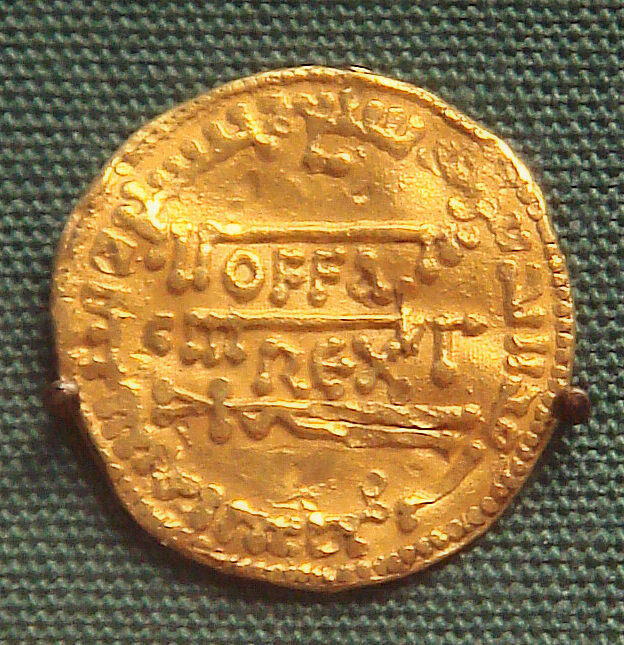 It is doubtful that Offa’s minters saw the designs as anything but decorative or knew they were adding the name of Muhammad to their king’s coinage. In a world where we are surrounded by textual communication—on our computers, on our phones, in our books—it can be hard to put ourselves in the minds of people in past cultures for whom practical communication was largely oral. Many people in the past experienced text only, or at least primarily, as art. Just another thing to mull over when you’re worldbuilding. It’s a slight sidenote, but I thought it was interesting enough to add to this post: Just found this post by Dr. Caitlin Green on imitation Islamic coins: http://www.caitlingreen.org/2015/03/some-imitation-islamic-coins.html Among other interesting details, she includes a map where they’ve been found.